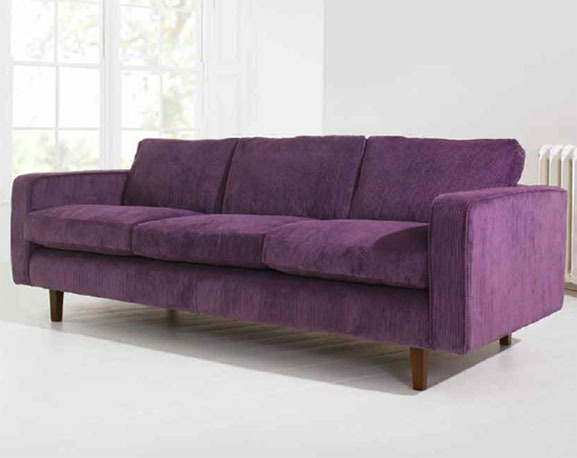 deep curved arms, inset legs and relaxed comfort all combining to deliver a true design statement reminiscent of 60’s vibe. Seat cushion – foam core feather topper. Back cushion – hollow fibre. H63cm x W90cm x D94cm. Seat height 47cm. H63cm x W154cm x D94 cm. H63cm x W218cm x D94cm. Seat height 47cm.